At least six public engagement sessions will be held between Oct. 16 and 24 in all four quadrants of the city. The City of Calgary has announced dates for public engagement around a potential bid for the 2026 Winter Olympics. Oct 16, 5 – 8 p.m. Dalhousie Community Association, 5432 Dalhart Rd N.W. Oct. 17, 5 – 8 p.m. Hotel Blackfoot, 5940 Blackfoot Trail S.E. Oct 20, 10 a.m. - 1 p.m. Killarney Glengarry Community Association, 2828 28 Street S.W. Oct 24, 5 – 8 p.m. Marlborough Community Association, 636 Marlborough Way N.E. The city says more open house sessions will be announced and an online public engagement platform will be launched Oct. 1. 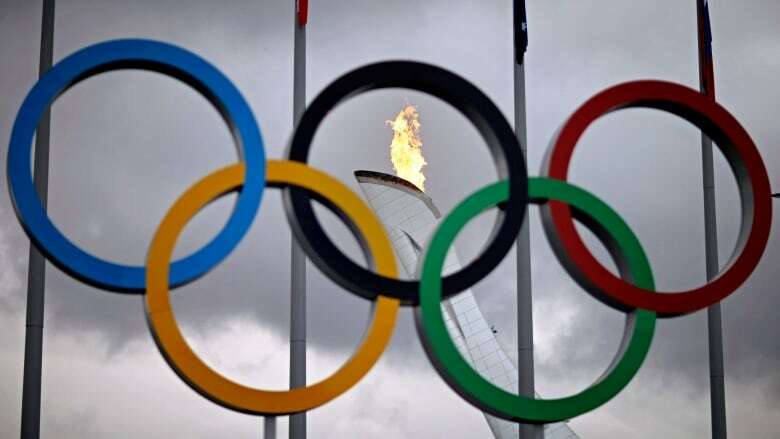 Calgarians will vote in a plebiscite on whether or not the city should host the 2026 Winter Olympics on Nov. 13 when polls will be open from 8 a.m. to 8 p.m.
Advance polls for the plebiscite will be held Nov. 6 and 7 from 11 a.m. to 7 p.m. The public also got a chance Thursday to give feedback to members of the Bid Corporation during two sessions at city hall on the 2026 Draft Master Hosting Plan, which was earlier released online. The two sessions were billed as "limited capacity" information sessions and on an Eventbrite page invite asked participants to RSVP. The draft plan was presented to council on Sept. 12 during a lengthy meeting. According to the bid corporation, the Games will cost about $5.23 billion in 2018 dollars, $1 billion more than the Calgary Bid Exploration Committee estimated in June 2017. How much the federal and provincial governments will chip in is still a question that Calgary 2026 president Mary Moran hopes will be answered next month, just before the planned plebiscite.